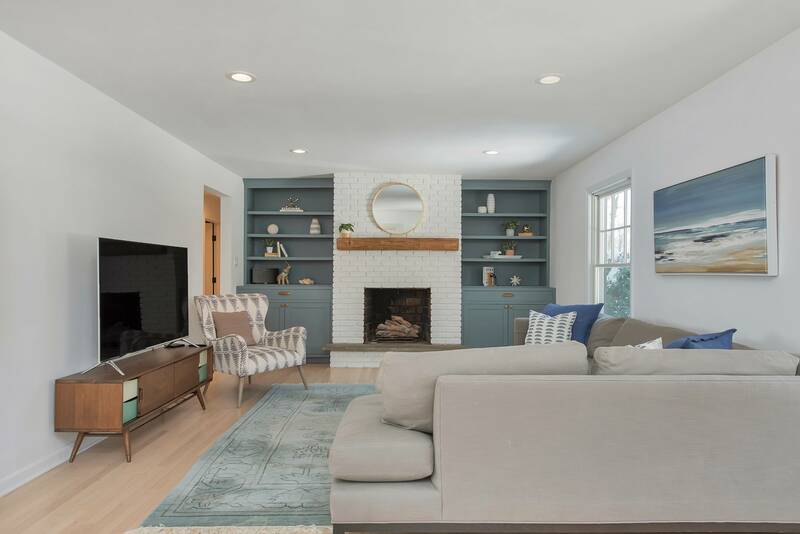 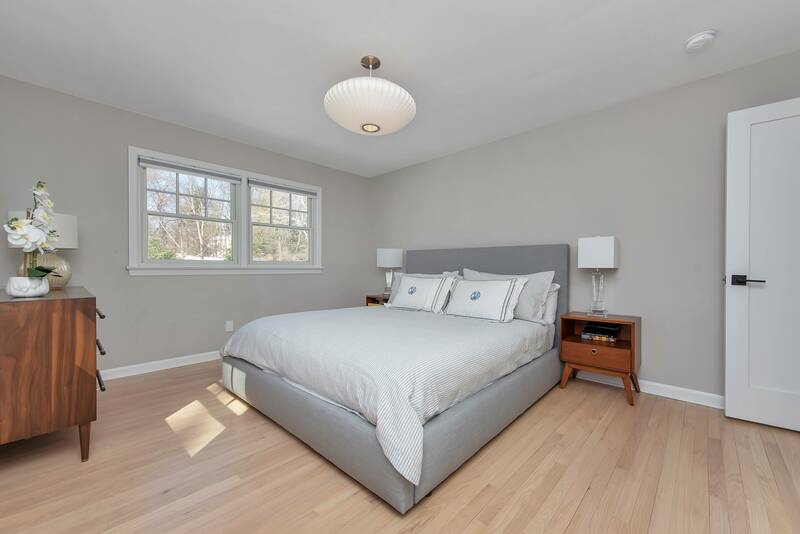 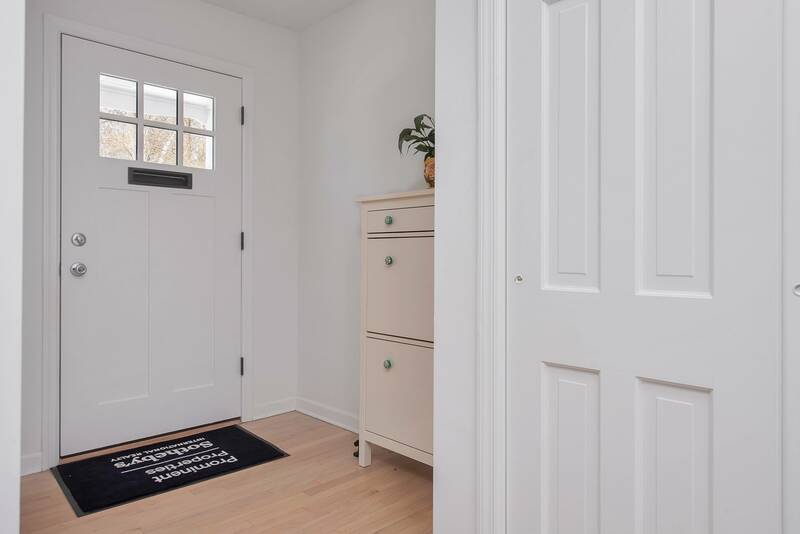 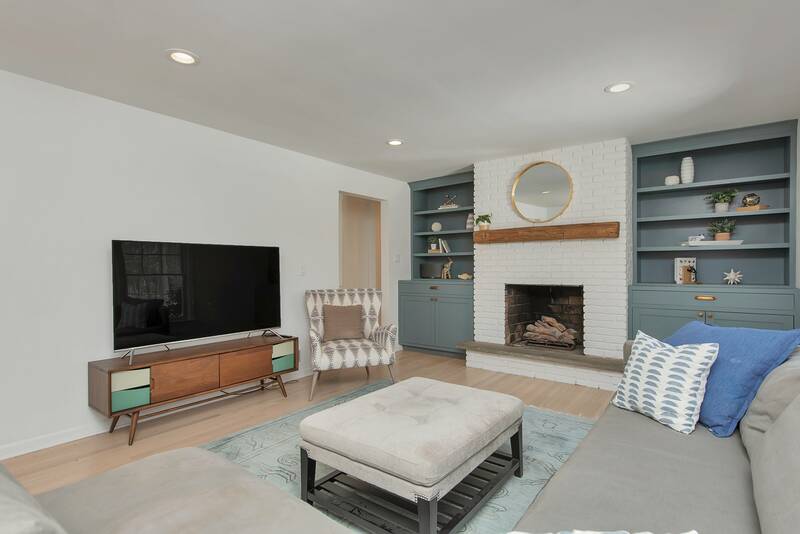 This beautifully renovated home is sure to Wow! 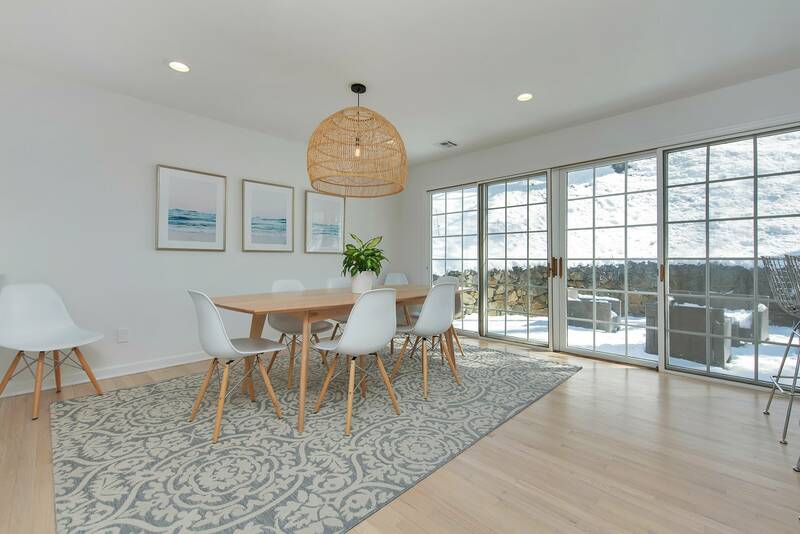 Boasting an open floor plan perfect for entertaining and today's living, offering great space with an abundance of windows. 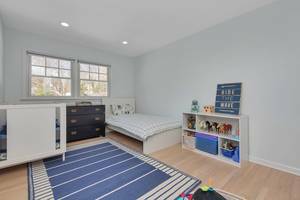 Located in a wonderful neighborhood just blocks from Franklin Elementary School. 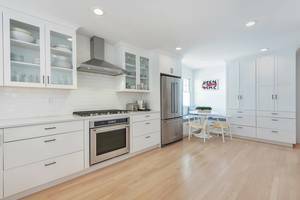 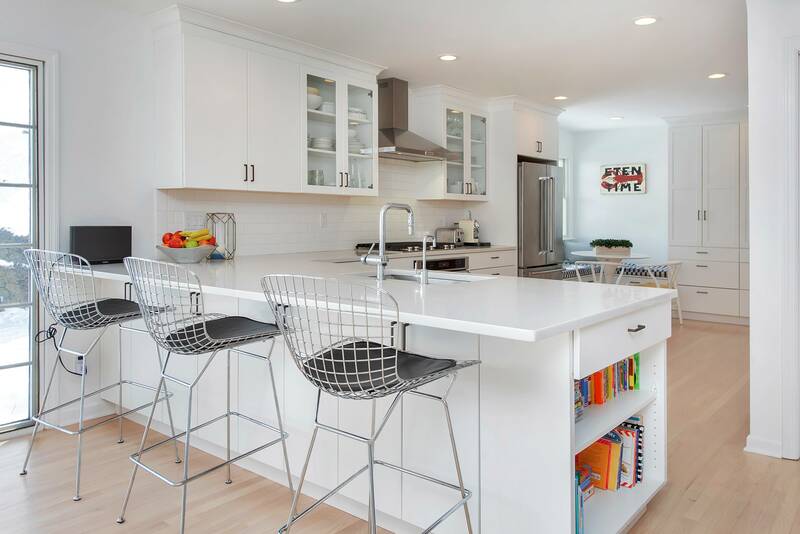 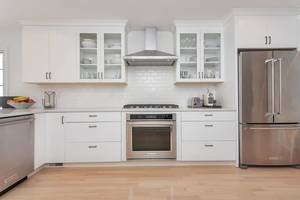 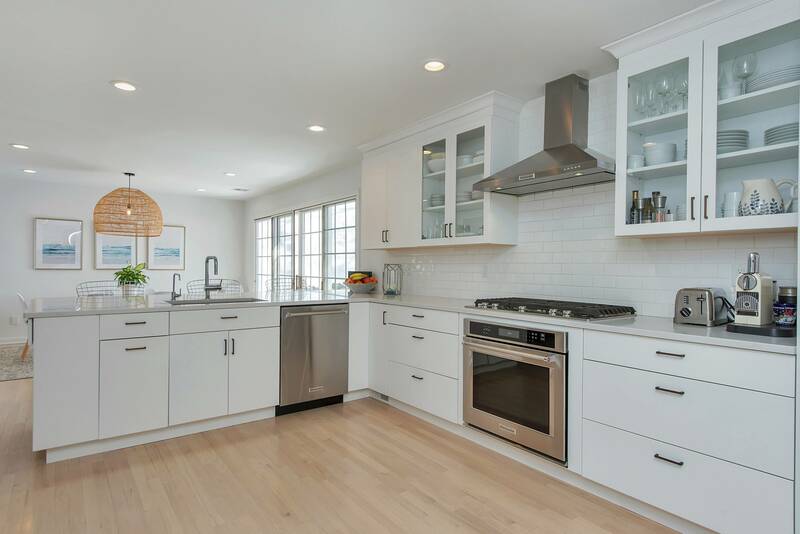 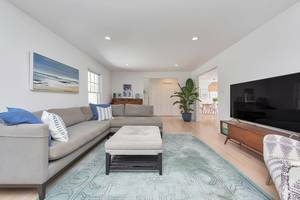 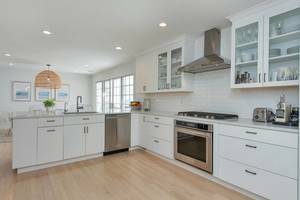 Renovations include custom kitchen with crisp white cabinetry, quartz counter tops, stainless steel appliances and built-in banquette seating. 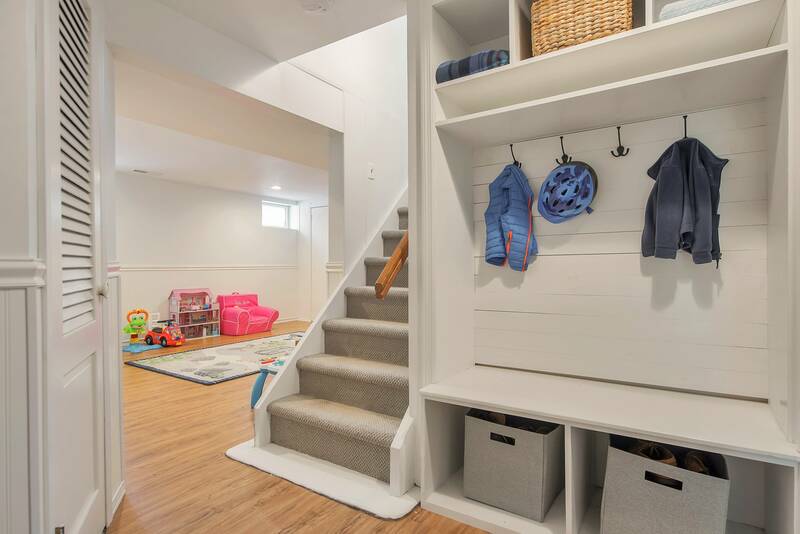 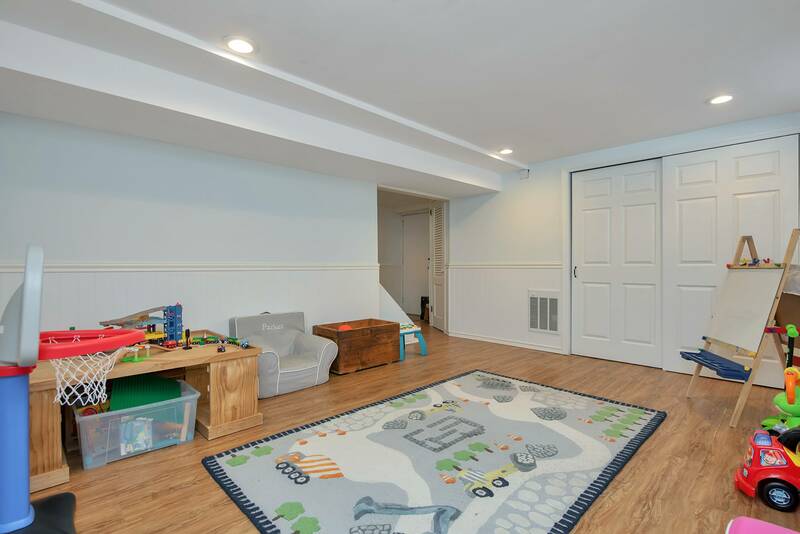 Main level includes a foyer with custom closet ,living room with fireplace flanked with new custom built-in cabinetry, dining room is open to kitchen with over sized sliding doors accessing private rear patio and yard perfect for outdoor enjoyment. 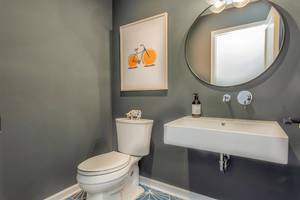 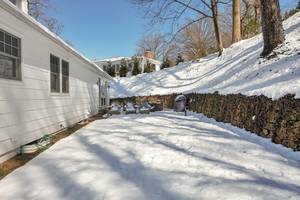 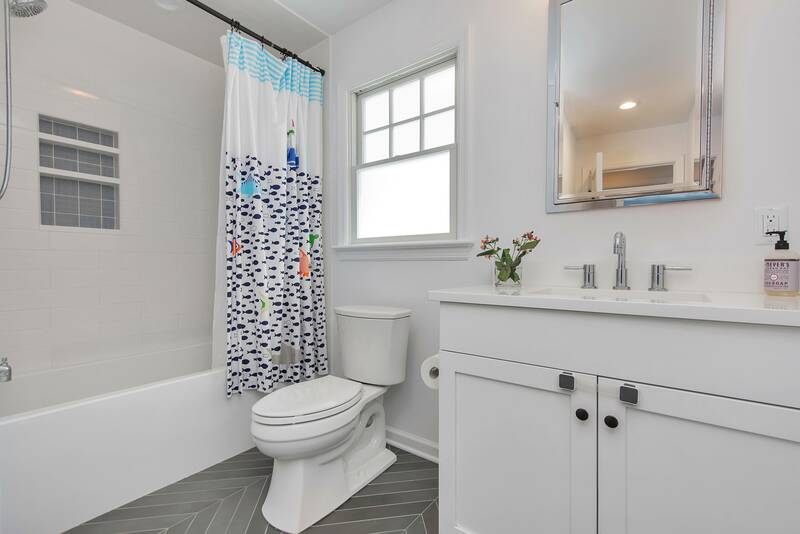 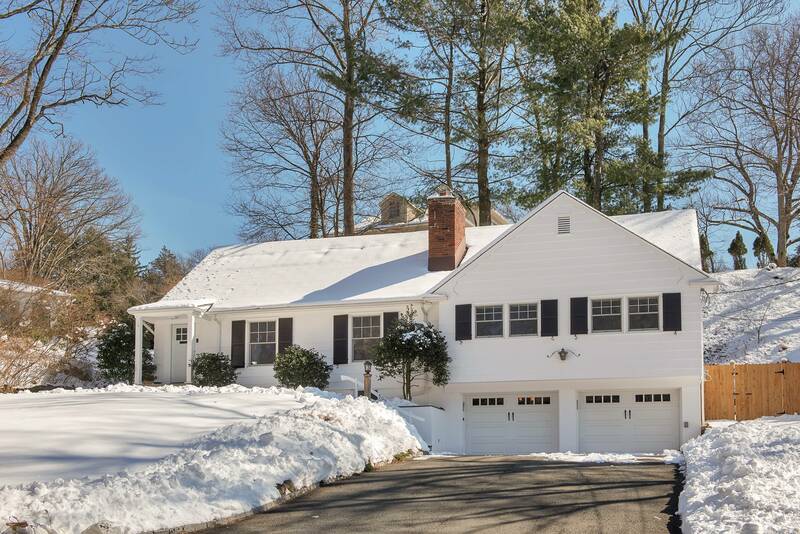 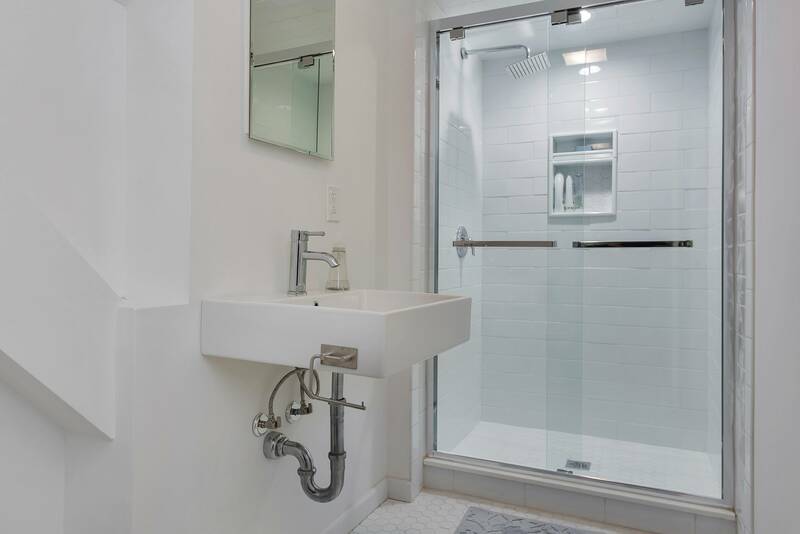 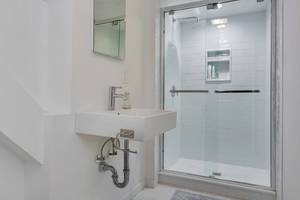 Three bedrooms,renovated full bath and powder room completes this level. 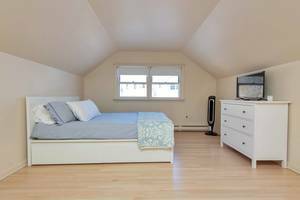 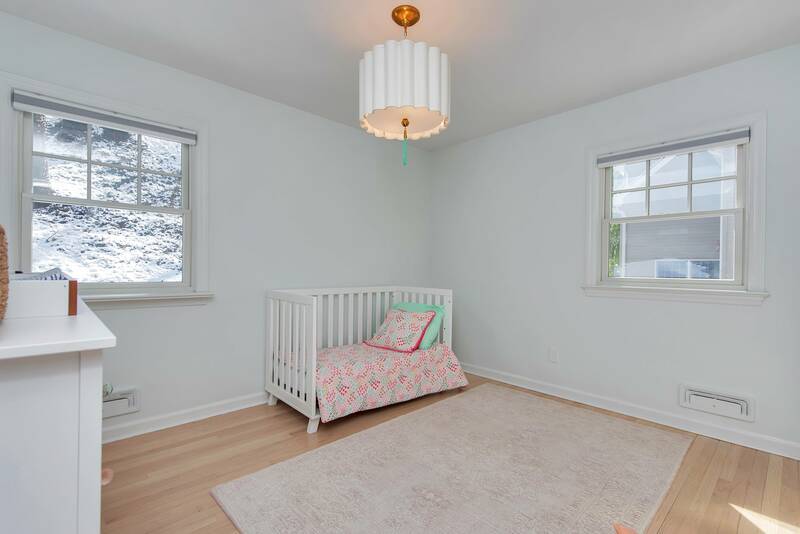 Second floor fourth bedroom and full bath with walk-in attic offers easy expansion possibilities.